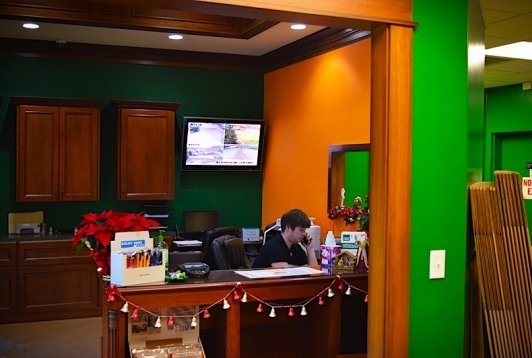 Our Apex location is located near the I-540 and Hwy 64 interchange. 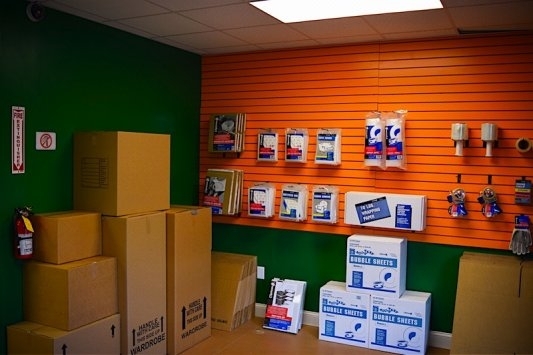 Move in using one of our Penske trucks which are available to rent at the store along with all the moving supplies you will need. I would recommend this storage place to a friend. The only thing is that the climate cntrolled is very hot like maybe a 5-10 degree difference from the outside temp. Not necessarily worth it from what i've expierienced. The process was very easy and the customer service was excellent. 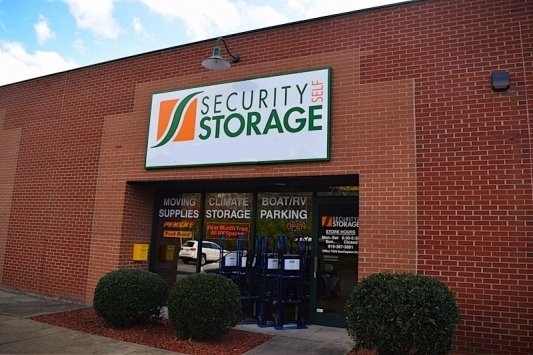 I loved how the unit was ready with everything at move in and the lock is already included in the set price, which is not the case at other storage companies. Easy access, friendly staff. Great service. Great pricing and service, quick and clean. They make it easy and break every aspect down in full. Not only where they affordable but the customer service given by Sinnacka the Rep was very polite and friendly. The onsite manager was very helpful great attitute very easy going. I think the prive is pretty fair so far so good! The staff was GREAT! The facility has what I need. The staff was GREAT! The facility has what I need. There is no more to say. The unit was a great price, super spacious, and clean. The process to get the unit took longer than I thought. Reserved online, they called to verify everything, went in the next day to sign the paperwork and picked up my welcome package with the lock inside. The hardest part will be moving all of our stuff inside. Clean, well-lit, secure, and check-in was processed in a timely manner. Move-in was quick and easy. Area well-lit, affordable pricing, easy access. From the minute I walked in and was taken care of by Shay to the moment I closed the unit door behind me , the process could not have been handled more professionally and seamlessly. Very satisfied. We were in a bind when a storage facility we had a reservation with had an issue with our unit. Security was able to let us move in the same day! Service was kind and quick. The rates can't be beat. Very happy with this facility.